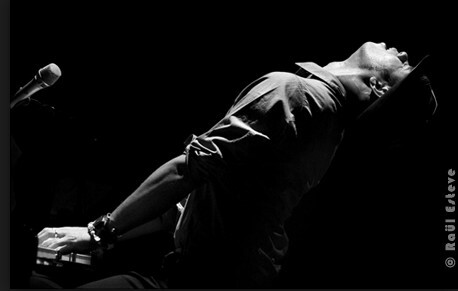 roberto SOLO fonseca is the most personal show of Cuban pianist Roberto Fonseca. In 2015 he will be visiting Russia to perform for the first time this special show. It will be next February 10th at the Moscow International Hall of Music and on the 12th he will be at The State Academic in San Petersburg.